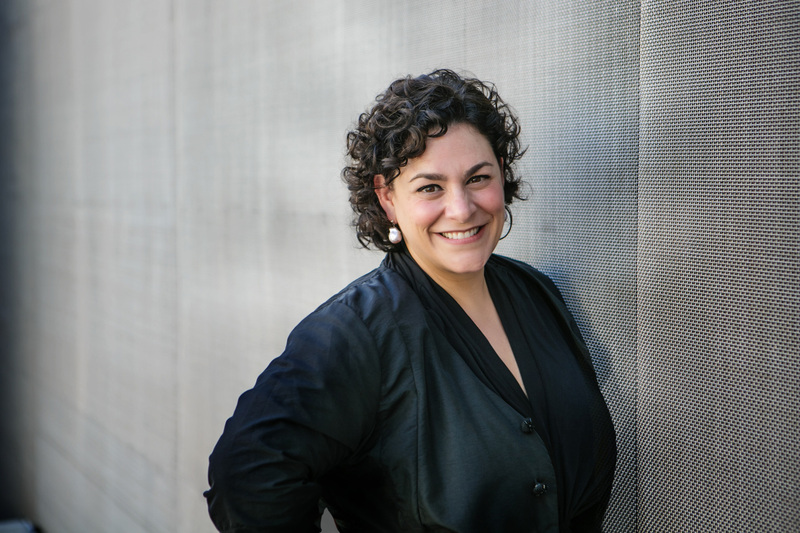 Lisa Melandri (AB Harvard 1993; MA Williams College Graduate Program in the History of Art) is the Executive Director of the Contemporary Art Museum St. Louis (CAM). CAM is a non-collecting institution presenting the art of today in a roster of changing exhibitions and thought-provoking programs that reflect and contribute to the global cultural landscape. The diverse perspectives offered in exhibitions, programs, and educational activities make CAM a site for discovery, a gathering place where contemporary visual culture is experienced and enjoyed. Since joining the Museum in 2012, Melandri has reshaped the exhibition program and launched such initiatives as Street Views, a video exhibition series on the building’s exterior facade, turning the museum inside out for all passers-by to experience. She has also served as the curator for major exhibitions featuring the artists Jean-Michel Basquiat, Katherine Bernhardt, Sanford Biggers, Claudia Comte, KAWS, Tim Portlock, Salvatore Scarpitta, Amy Sherald, Jennifer Steinkamp, Mickalene Thomas, and Nicola Tyson. She has greatly expanded the Learning and Engagement initiatives at CAM, from multiple on-site intensive programs for teens in art appreciation and instruction to expanded partnerships with the Saint Louis Public Schools, particularly with an innovative pilot program at Vashon High School, now in its second year. At Harvard (Wigglesworth and Adams House), she first became deeply engaged in the analysis and interpretation of visual culture, working in both the Fine Arts and Visual and Environmental Studies departments. After graduate school, Melandri served first as the curator of the Levy Gallery and then as Artistic Director at Moore College of Art and Design in Philadelphia, PA. In 2001, she became the Deputy Director for Exhibitions and Programs at the Santa Monica Museum of Art in California. During her twelve-year tenure, the museum grew significantly in scope and size. She has deeply enjoyed her time in St. Louis with its rich cultural offerings. The city has also provided a whole new canvas (and climate zone) for a favorite hobby, native-plant gardening.